Having car ignition problems can be extremely frustrating especially when searching for a car ignition repair Dallas. Our Dallas Ignition locksmiths specialize in diagnosing your ignition problems and providing you with a solution. Based on the type of vehicle you own and the difficulty involved in repairing or replacing your ignition. Because some vehicles require special tools in order to remove or even get to the ignition. We have many years of experience with vehicle ignition replacements, we have the right tools and equipment. There are so many possibilities as to why your ignition might be malfunctioning or not working. Our locksmiths will inspect and explain the most cost-effective solution. If a key has broken inside the ignition our locksmiths are able to extract your key without causing damage to your ignition. 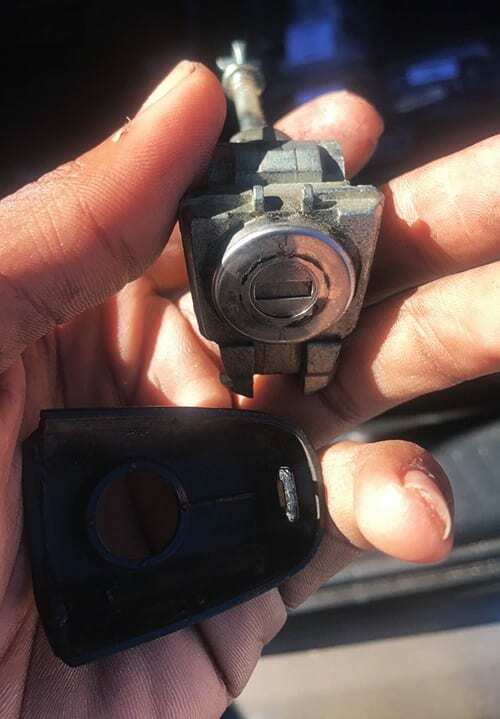 Schedule an appointment to have one of our highly experienced ignition locksmiths to diagnose the problem. 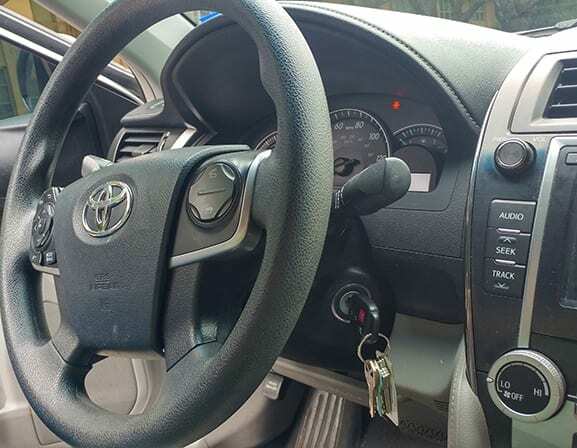 Extra Locksmith is a trusted locksmith for your car ignition replacement needs. We have professional locksmiths that specialize in vehicle ignition replacements at affordable rates. Our car ignition repair Dallas company service covers most vehicles depending on the year, make and model. When your vehicle’s ignition is irreparable, then a new ignition must be installed. There are many reasons why the car ignition failed. Our Dallas ignition repair techs have years of experience and are equipped with all the necessary tools and parts. A smooth ignition replacement that will come with a warranty on the work performed. Our locksmiths are mobile and come to your location. There are various components that make up the ignition which we manually inspect. Our ignition specialists will come to you and diagnose the problem. They will determine the cause of the issue and will try to repair it first. Sometimes the car ignition is beyond repair and must be replaced. Before starting any job, our ignition repair technician will go over everything that needs to be done. Explaining all of your investment options. Our friendly locksmiths are here for any questions you may have. Schedule an appointment today to have your ignition serviced. A faulty ignition can cause more issues in the long run if it isn’t serviced. When your car is having trouble turning over or a hard time turning the ignition. This may be a sign that your ignition needs to be serviced. Call us to determine the problem with your vehicle’s ignition. There are many ignition components such as the ignition switch, the cylinder, the coil and the wafers. If something is wrong with your car’s ignition, our locksmiths will check and confirm which component/components are malfunctioning. The most common problem when your car doesn’t start is because of wiring issues in the ignition switch. Usually when you try to turn on the car and it has trouble cranking up. Another common problem is having trouble inserting your key into the ignition. 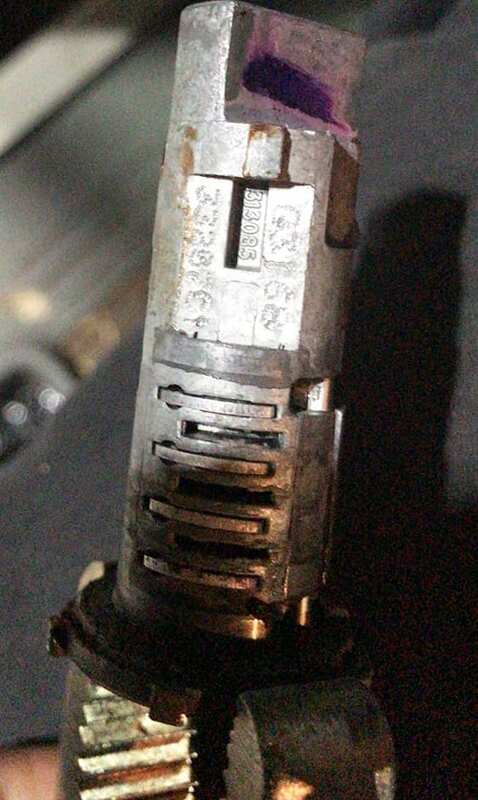 It may not be that your key is old but that the ignition wafers are worn. A lot of these common problems can be repaired. Extra Locksmith is here to resolve your car ignition problems. We provide excellent service and affordable pricing solutions for your car ignition. If something is wrong with your vehicle’s ignition, our locksmith repair services may be for you. When you call Extra Locksmith we send out one of our locksmiths to your location.